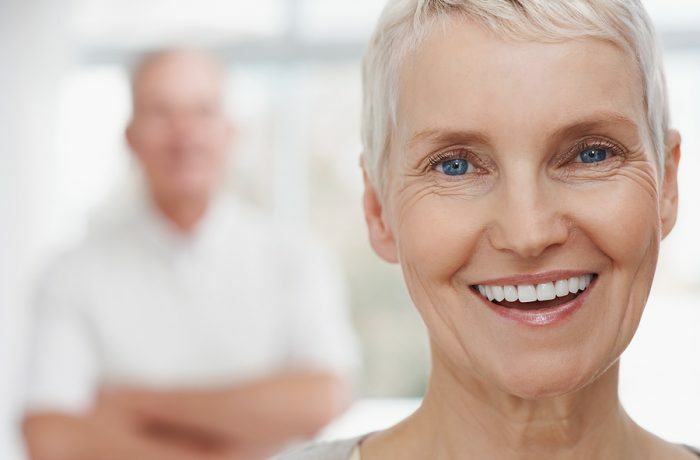 A denture is a removable dental piece that replaces missing teeth and the surrounding tissue. Dentures are made by our lab to resemble your natural tooth as closely as possible, while also enhancing your smile. There are tow different kinds of dentures. The first kind is complete. This type of denture is used when all the teeth are missing. The second kind of denture is a partial, used when several but not all of the teeth are missing. The partial also keeps the remaining teeth aligned and in place.